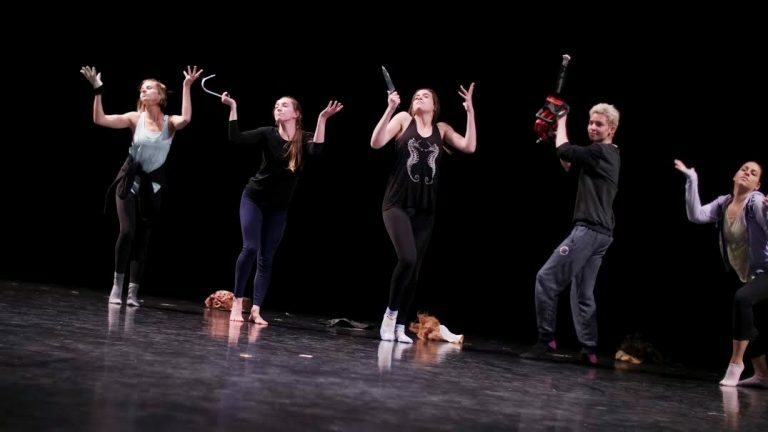 The Cal State Long Beach College of the Arts and Department of Dance proudly present Beyond the Pale, a concert of MFA graduate thesis choreography by Nate Hodges, Francesca Jandasek and Courtney Ozovek. Beyond the Pale: MFA Thesis Concert features original costume design by Kelsey Vidic, lighting design by Stacy McKenney and music direction by Dr. Don Nichols. This concert is at the Martha B. Knoebel Dance Theater on the CSULB Campus (located near the Pyramid on Atherton). Beyond the Pale will be performed March 15-17 at 8:00PM.